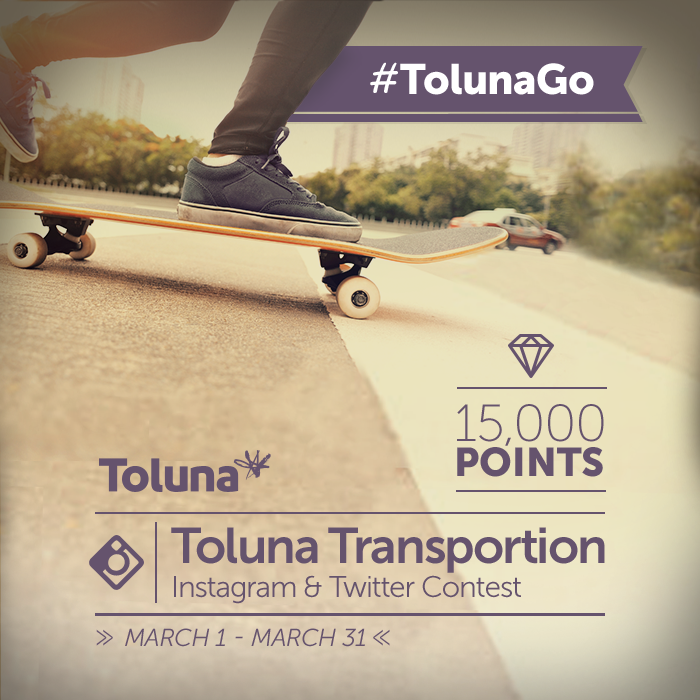 Wherever you’re headed, don’t forget to take Toluna with you! 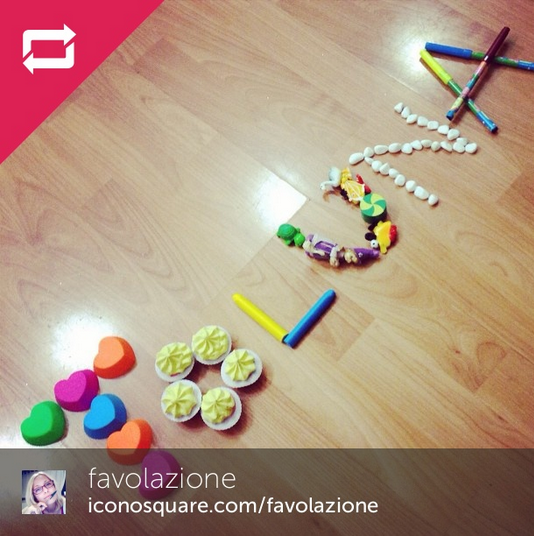 And while you’re at it, you could be the winner of our new Instagram and Twitter photo contest: #TolunaGO! As always, there will be two winners who take home15,000 points each – one selected from Instagram and the other selected from Twitter. 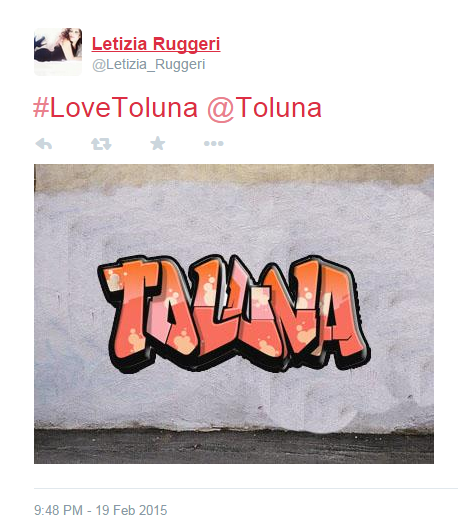 And we’re proud to announce the February Instagram contest winners of #LoveToluna: @favolazione from the Instagram entries, and@letizia_ruggeri who entered via Twitter.